Oct 23 · Last update 4 mo. ago. What was George Boole’s biggest contribution to the modern age? George Boole’s contribution to mathematics is thought to have laid the foundation for the current Information Age. What was his single most important contribution to the modern age? Although George Boole’s theories are often cited as being integral to the start of the Digital Age, it is undoubtedly a purely mathematical contribution that is his most important. As a child prodigy and then professor of mathematics at Queens’ College, Cork in Ireland his first contribution was that of an educator, in his lifetime. After his death his work was continued by a number of Mathematicians and remains an integral part of mathematical logic and algebra to the present day. In his efforts to combine algebra and logic George Boole found a way to symbolically represent the term logic of philosophy that had remained relatively untouched since Aristotle. This bridging of philosophy and mathematics was influential to subsequent mathematicians, philosophers and logicians such as Giuseppe Peano, Ernst Schröder and Bertrand Russell. It remained his self confessed biggest achievement and became clear after his death that he was authoring other possible works on how his algebraic logic had shaped his views of philosophy. 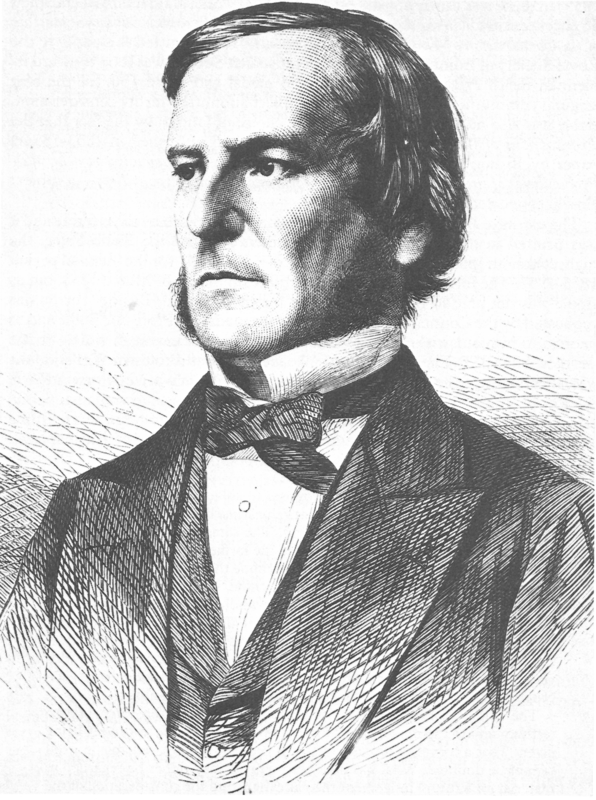 George Boole was a mostly self-taught mathematician, philosopher and logician, who despite a short career, extended the discipline of algebraic logic. Through publishing his book "The Laws of Thought" in 1854, Boole extended the work of Aristotle in this field and founded Boolean algebra. Although Boole’s work later had to be refined for any application it was not until American mathematician Claude Shannon was introduced to Boole that engineering uses where gleamed from it. Shannon continued to write his master’s thesis on how Boolean algebra could revolutionise the use of electromagnetic relays to solve algebraic problems, and thus form the basic concept behind all modern electronic digital computers.